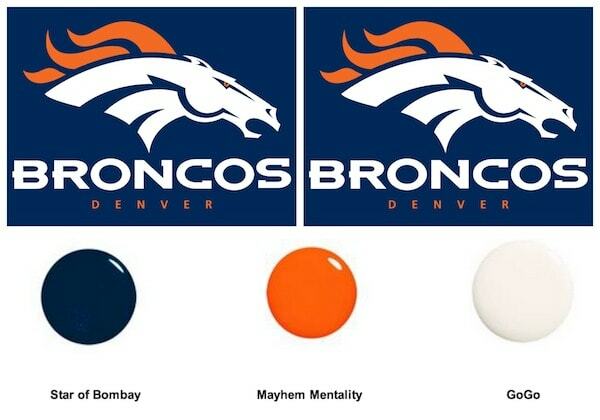 If you are a Denver Broncos fan — then I have the right nail polish colors for you to purchase to help cheer on your team!! Check out Star of Bombay, Mayhem Mentality and GoGo from Orly to get that perfect football manicure!! Will you be watching the Super Bowl? Who will you be rooting for? ?